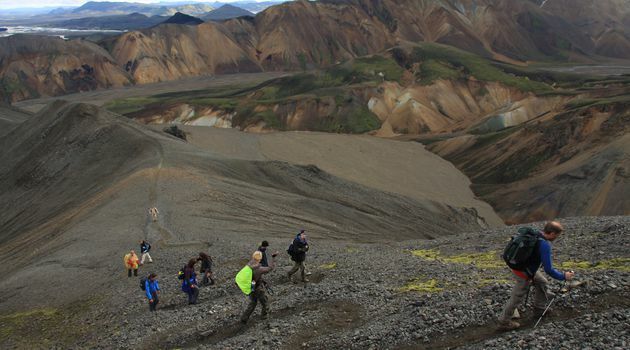 Leaving from Reykjavík, this Landmannalaugar tour takes you up to the interior highlands of Iceland to Landmannalaugar, often referred to as “The Pearl of the Central Highlands”. 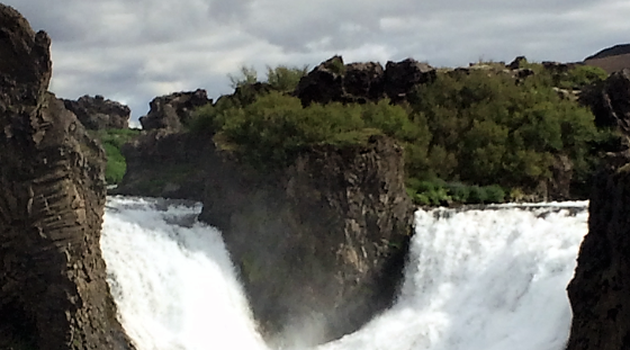 You will journey through the beautiful countryside and farmlands of southern Iceland into Þjórsárdalur valley, where you can explore the picturesque Hjálparfoss waterfall and surroundings. 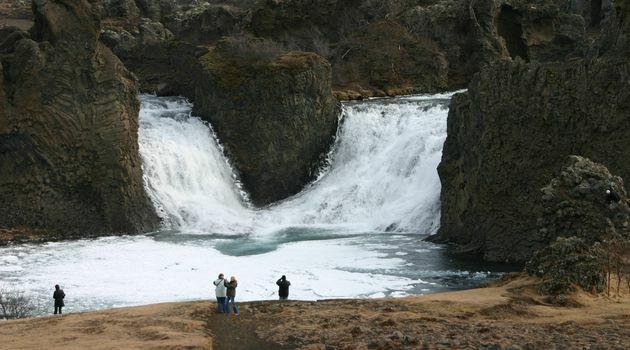 Proceeding from Hjálparfoss waterfall, the tour takes you into the highlands of Iceland past lakes and rivers up to Landmannalaugar area which is one of Iceland‘s grandest and most photographed landmarks. 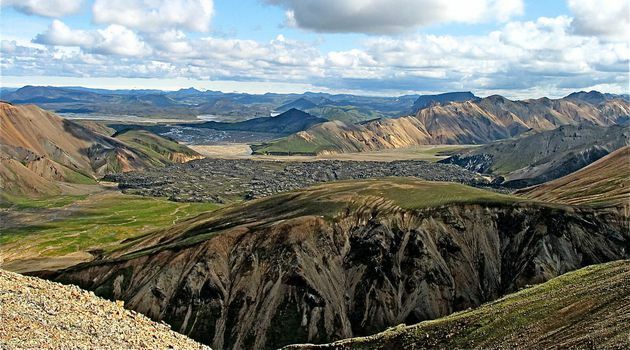 Characterized as multicoloured Ryholite mountains, the Landmannalaugar area is known for dramatic lighting and array of colors including yellow, pink, fluorescent green, purple, brown, black, and white. 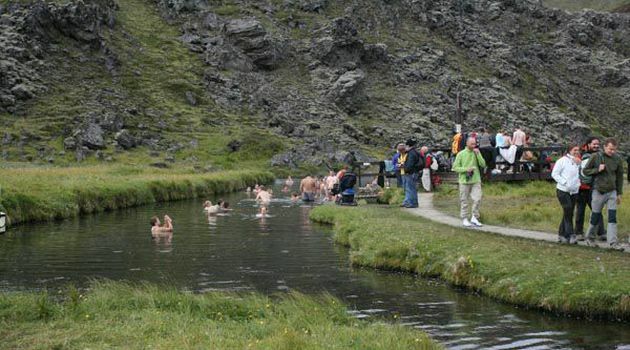 While there, you can enjoy a relaxing bath in a natural geothermal spring or take a short hike into the multicolored hills surrounding Landmannalaugar. Heading back from Landmannalaugar the tour continues west past Mt. 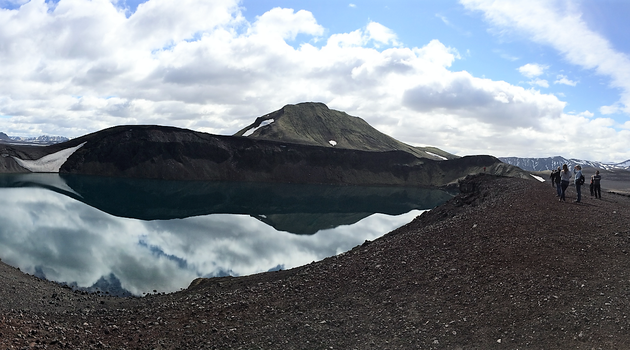 Hekla, one of Iceland’s most formidable and infamous volcanoes. Since the time of settlement, Mt. Hekla has erupted numerous times, blanketing Iceland with thick layers of ash and pumice and was widely believed to be the gate to hell.In the past few decades, Hekla has erupted roughly every ten years. Returning to Reykjavik the tour takes you via Hellisheiði. Please note: Wear sturdy shoes and bring a bathing suit and a towel.